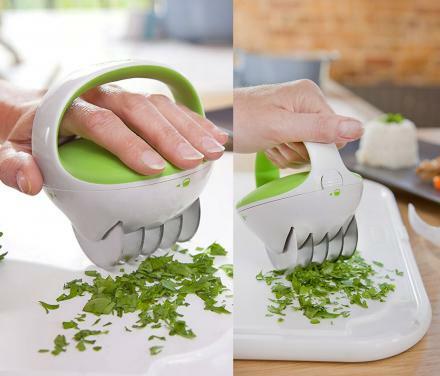 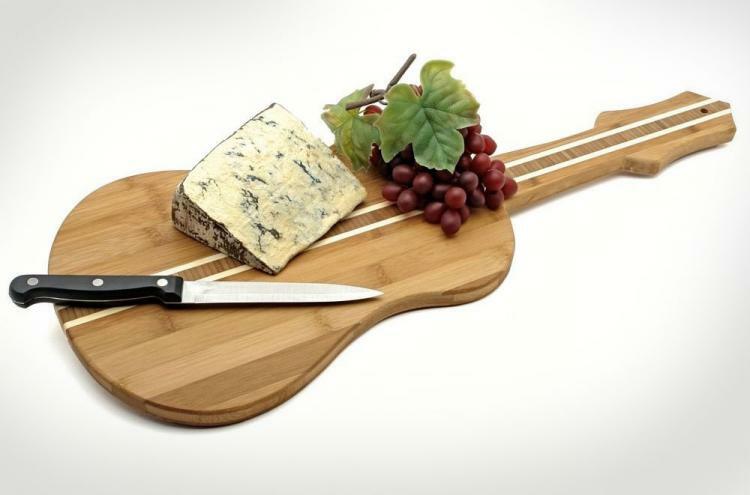 You'll never be a true rocker until you cut up your vegetables on a guitar shaped cutting board, until then, you will be laughed at by the music industry, you will be turned down by record companies, and hated by the general public. 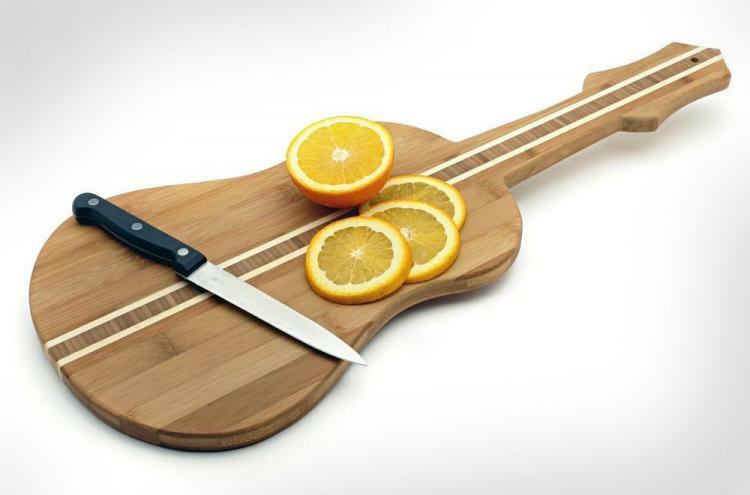 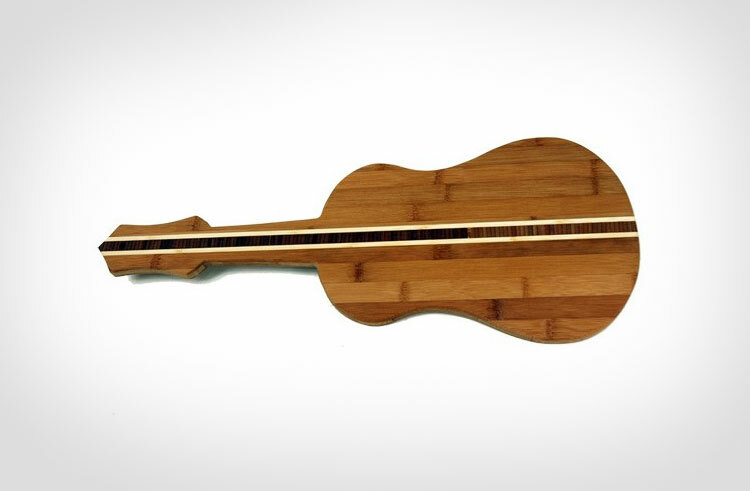 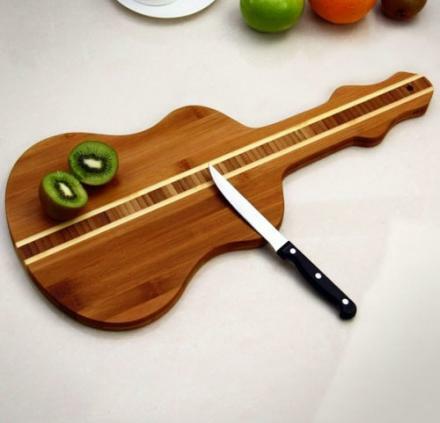 Made from bamboo wood, the guitar cutting board is perfect for cutting up hors d'oeuvres to serve at your jam session, preparing a salad to lose weight so you can finally crowd surf, or just using to pretend you have a ukulele. 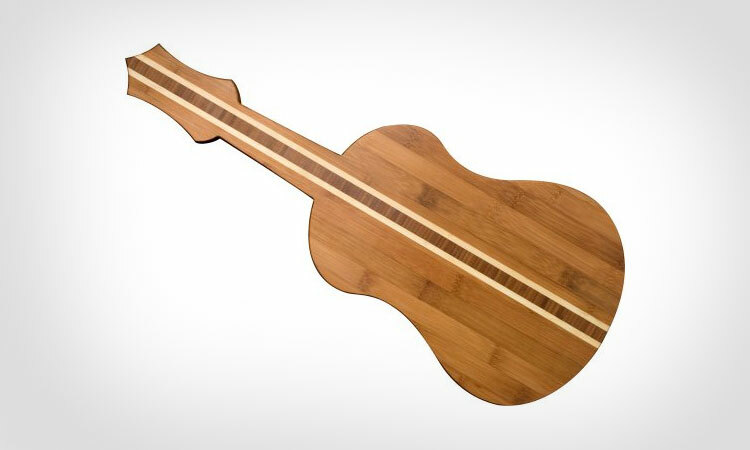 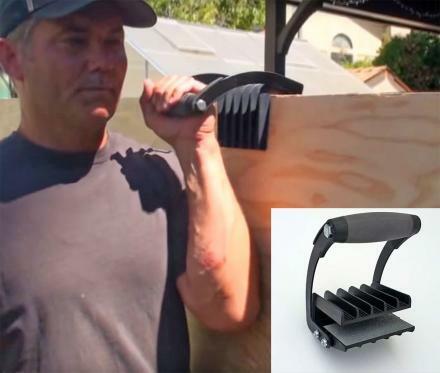 The guitar cutting board measures 21.5 inches long x 8.75 inches wide, and will go perfectly when used in parallel with your guitar spatulas.